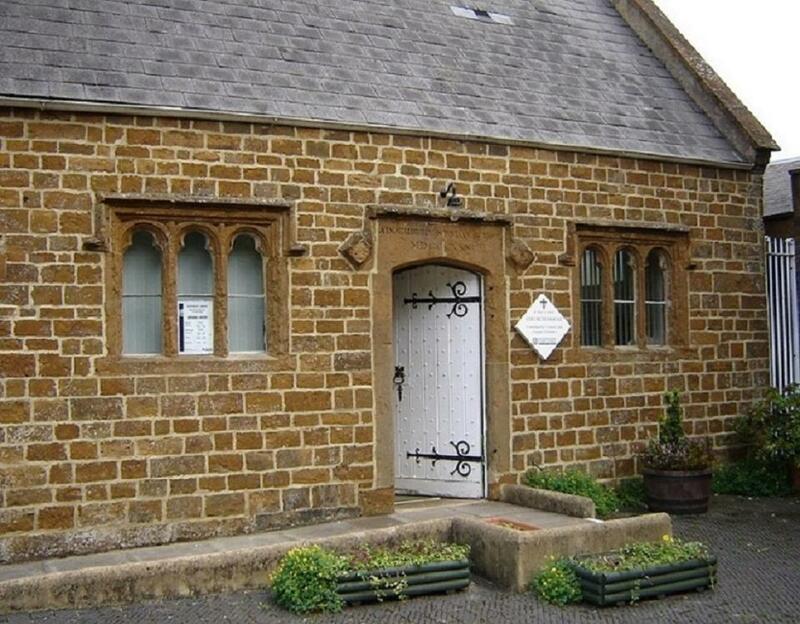 Adderbury Library is housed in Church House, down from the village shop and The Bell and opposite Adderbury Church. 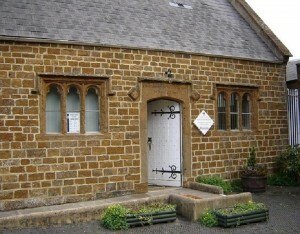 The building is owned by the church and leased by Oxfordshire County Council for the library opening hours. It is also a community resource, used by the church and available to Adderbury residents for meetings, parties and other social events. We have wi-fi so this is an ideal venue for anyone wanting somewhere quiet to work on their laptop, tablet or smart ‘phone. There are also photocopying facilities at a reasonable cost and good reference books as well as access to the internet using county council computers. 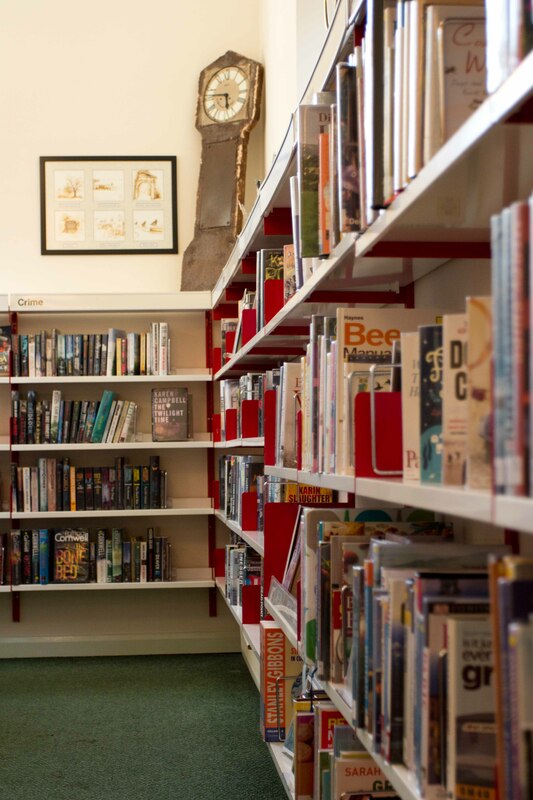 Of course, there are stacks of books, fiction and non-fiction as well as DVDs and there are always other people popping in so it is somewhere to make new friends or just to learn something about Adderbury. Ordering and borrowing a book is easy these days and the facility costs you nothing. 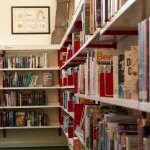 The cost of running Adderbury library is shared between Oxfordshire County Council, partly funded through your council tax and by Focal’s fund raising. The library is now leaving the self-service machine on so that other groups hiring Church House are able to make use of this facility. To enable people to borrow items, they will need to bring their library card with them. Libraries are not totally silent these days; no-one says “shush” to anyone wishing to speak but they are relatively tranquil places except when we hold children’s rhyme times when they can be quite frenetic although one can always close the doors on the small meeting room!